Since october 2016 I am a Ph.D Student at Laboratoire Jean Kuntzmann (LJK) in the CVGI team. 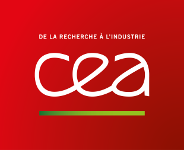 This thesis is funded by the Commissariat à l'Energie Atomique et aux énergies alternatives (CEA) and under the supervision of Edouard Oudet (LJK), Charles Dapogny (LJK), Alain Glière (CEA) and Karim Hassan (CEA). 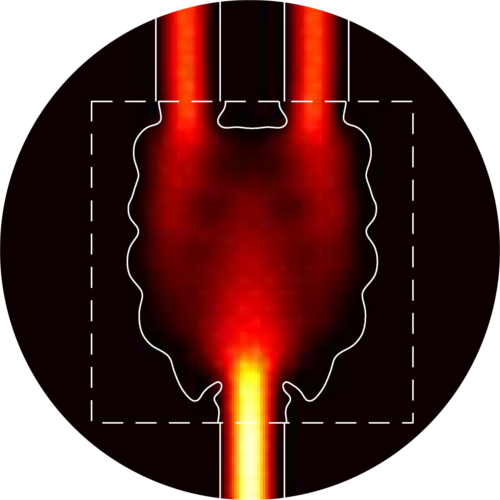 My study concern the shape optimization of nanophotonics devices developped at the DOPT department of CEA LETI. See this page for more details !